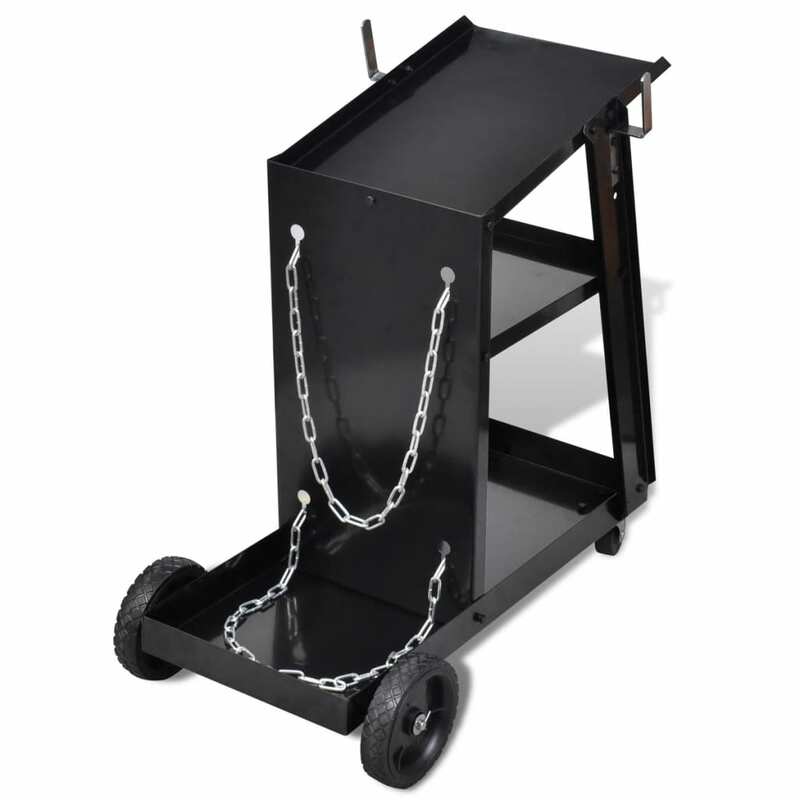 This welding cart has a robust steel construction. 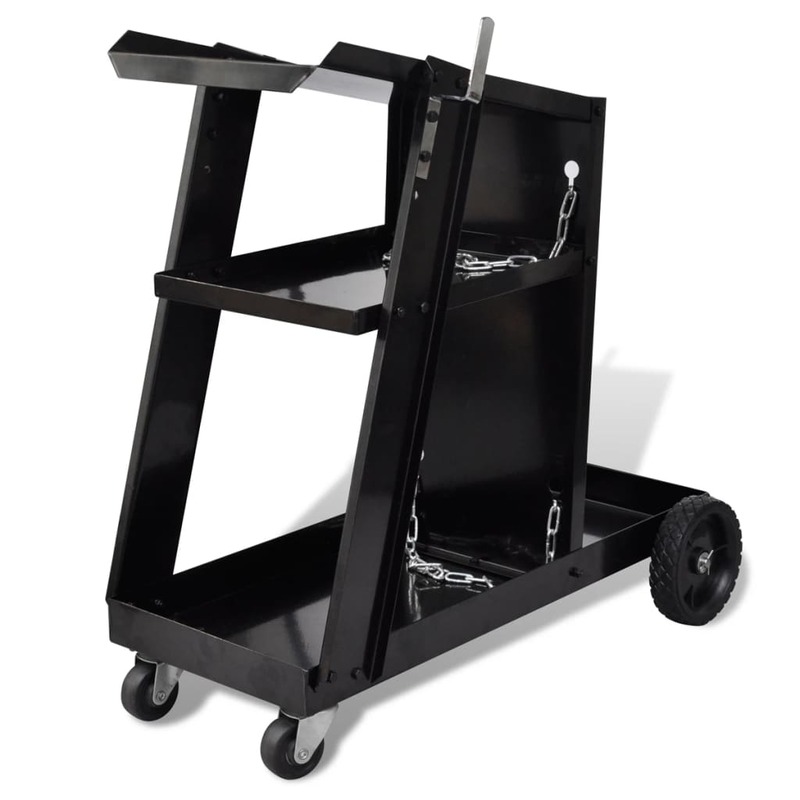 Featuring 3 black-painted shelves, it is an ideal choice to carry your workshop tools such as MIG welders, inverters, and welding accessories. 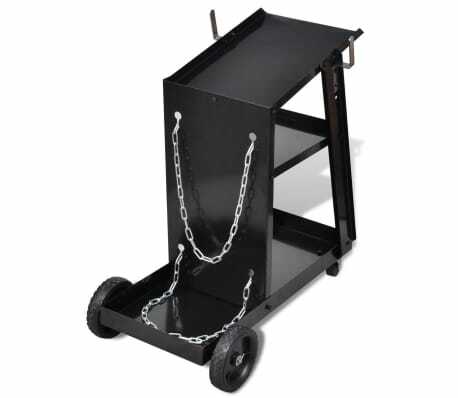 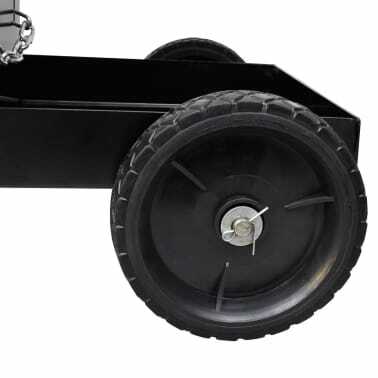 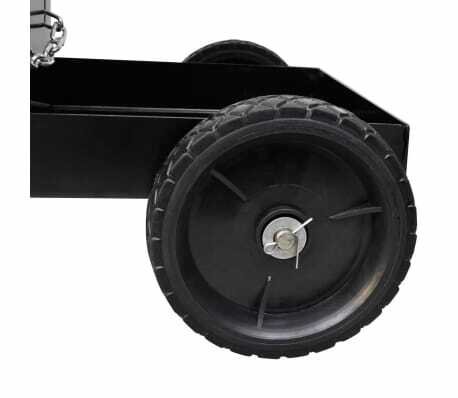 Made of quality steel, our welding trolley boasts a maximum load of 40 kg. 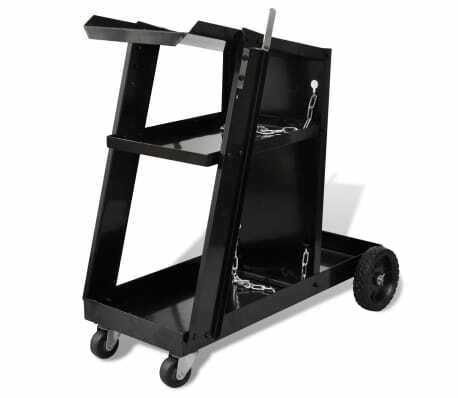 The tilted top shelf gives you better control, and the other 2 spacious shelves offer you ample storage room. 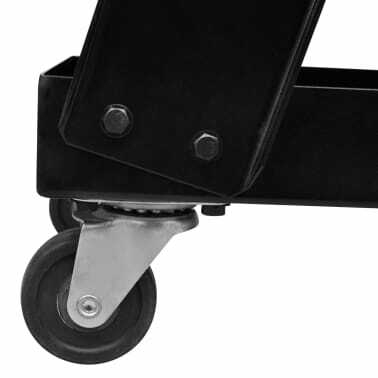 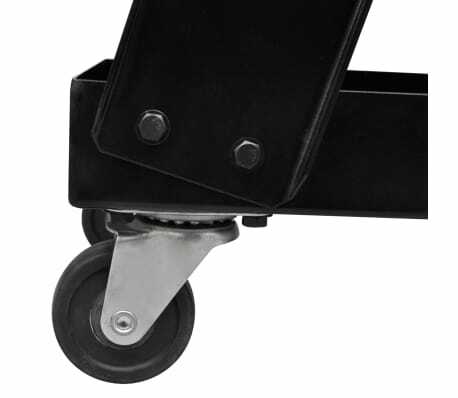 Two rear fixed wheels and two front swivel casters provide smooth maneuverability. Thanks to its strong frame with lacquered finish, our welding cart has ultra durability for years of use.